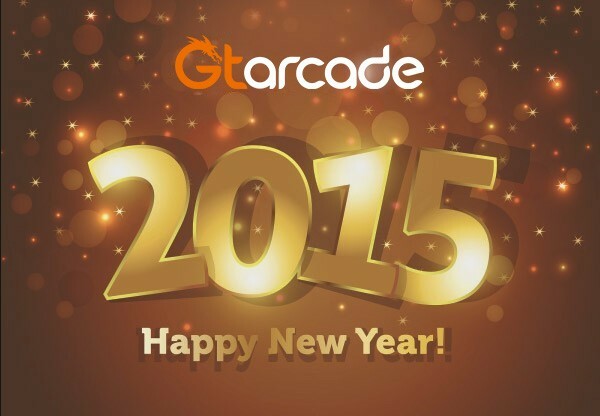 A Happy New Year from All of Us at GTArcade! We would like to thank each and every one of you for your devotion and support in 2014. We look forward to see you again in 2015 with our famous titles and with new surprises! We wish you all a happy and prosperous new year! The year of 2014 has been the best year we could have asked for. League of Angels was released on December 11, 2013 and since then became a worldwide leading browser game. It was chosen as 2014 best new game on Facebook and got close attention from other major media websites and game companies. Following the success of LoA, we continue to publish new games including Knight’s Fable, Hero Commander and Blood Crown, all with the finest graphic and enjoyable play modes.